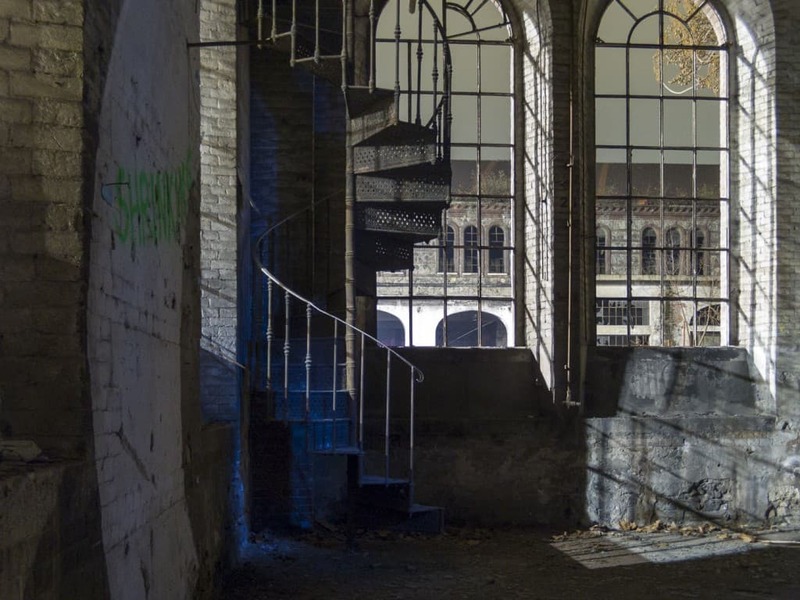 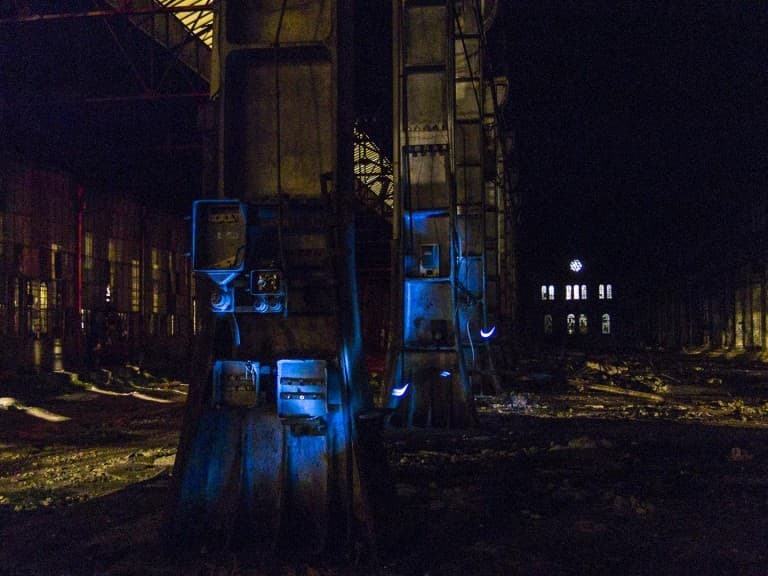 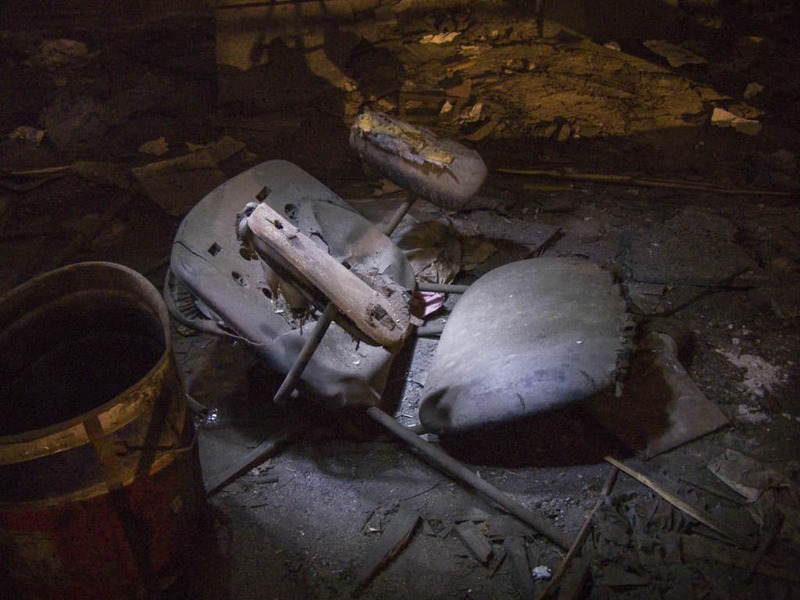 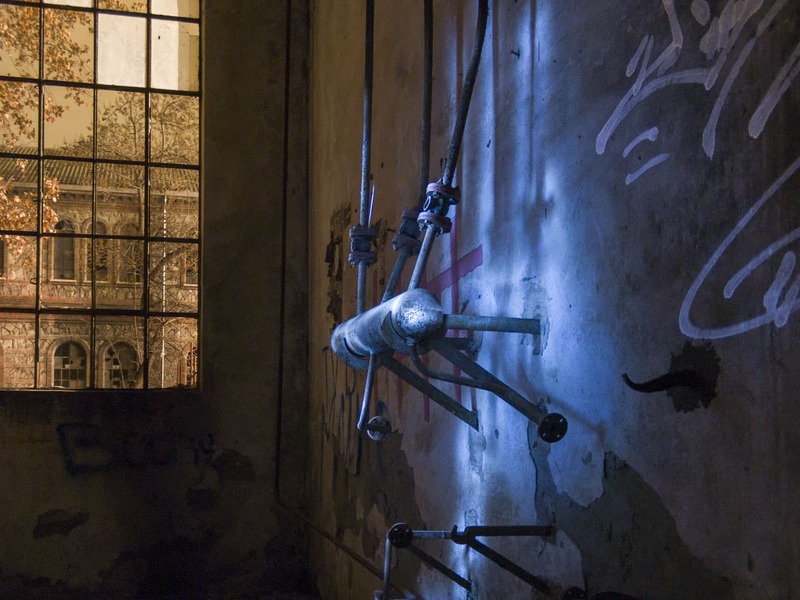 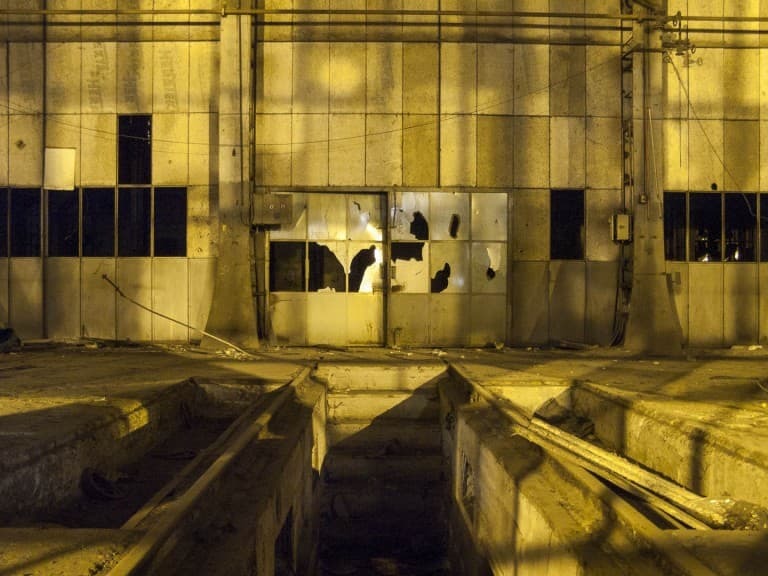 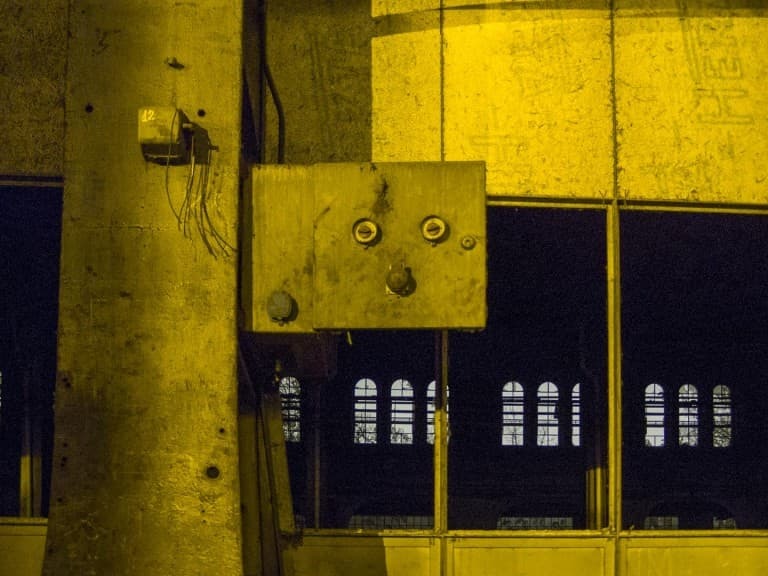 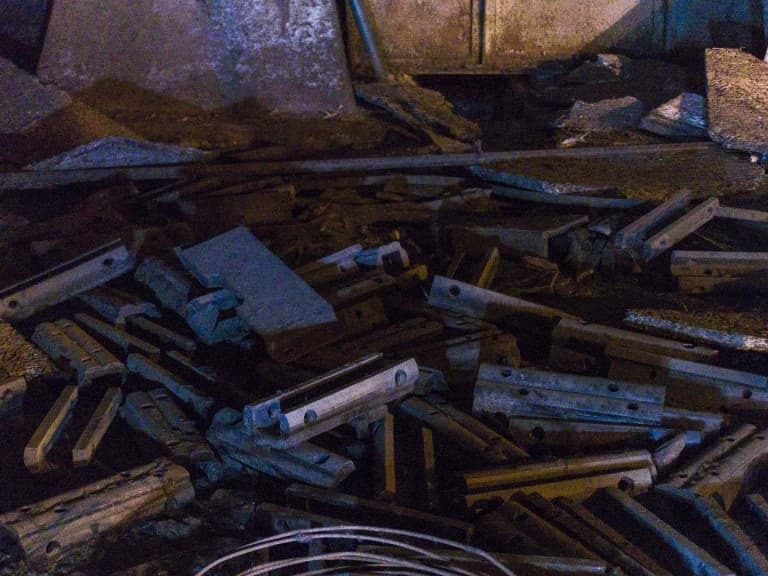 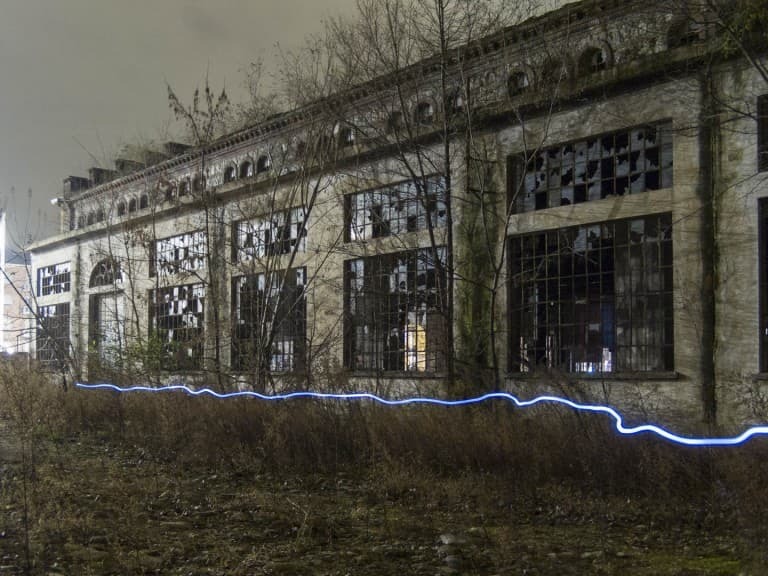 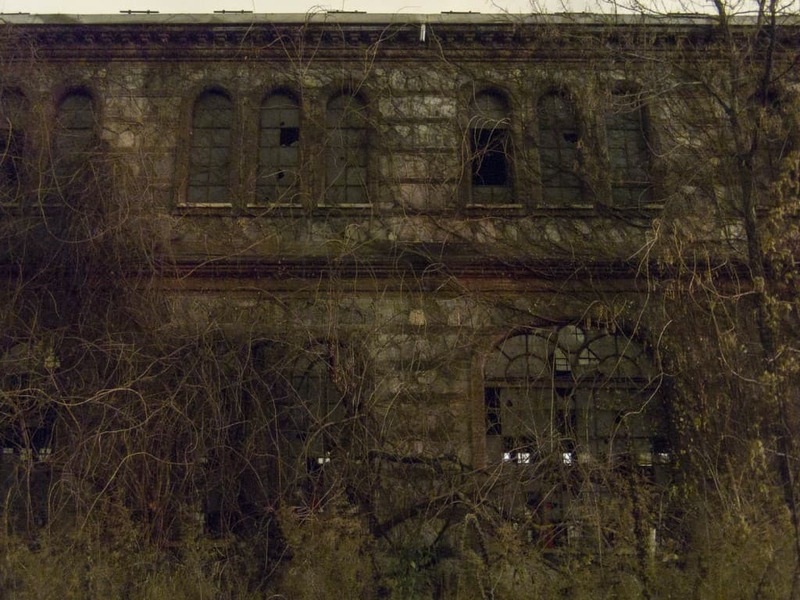 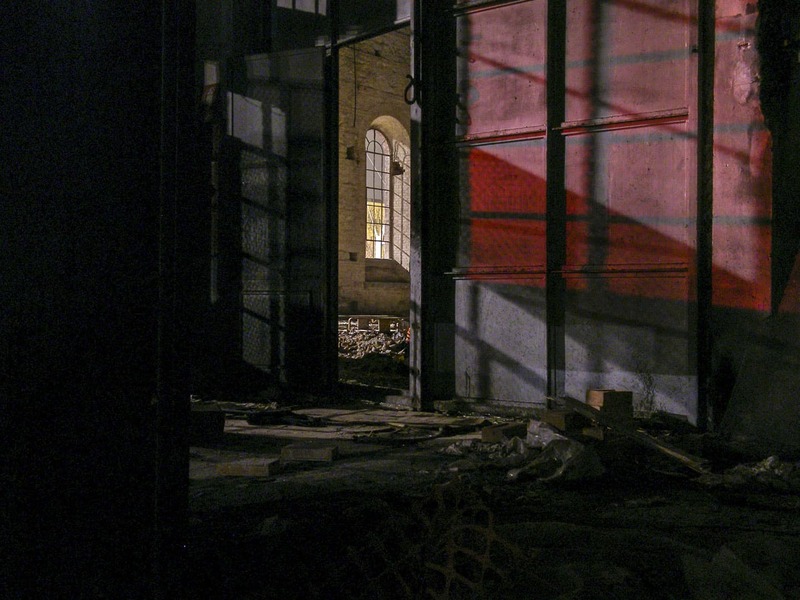 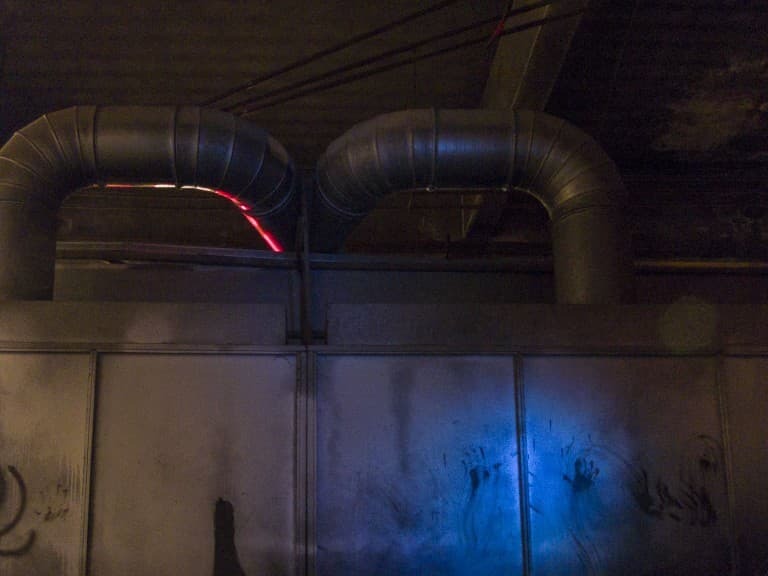 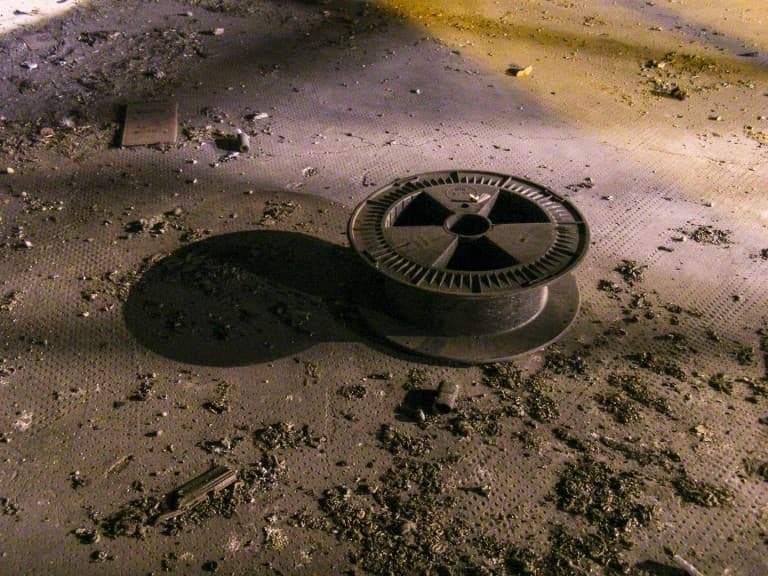 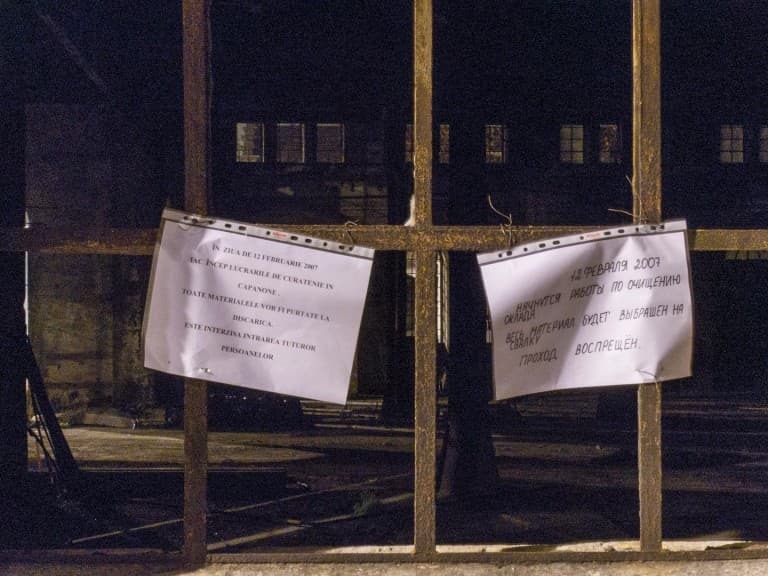 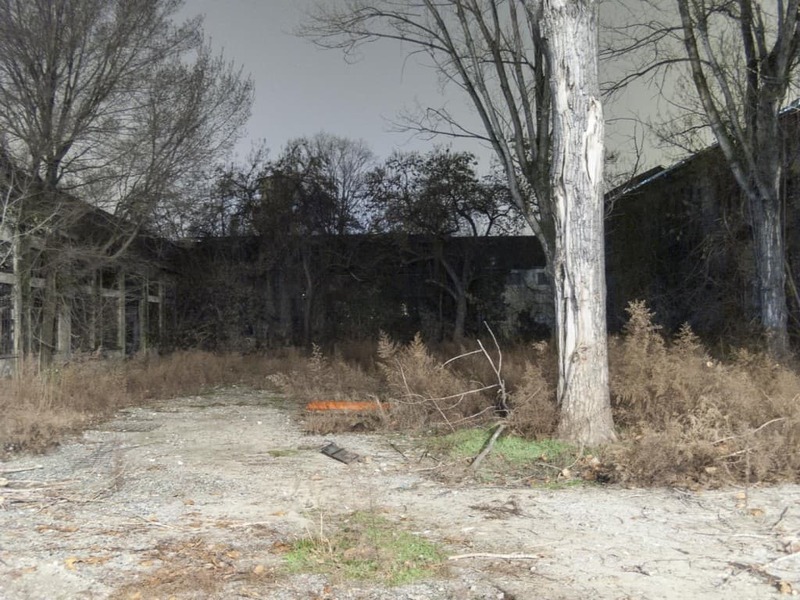 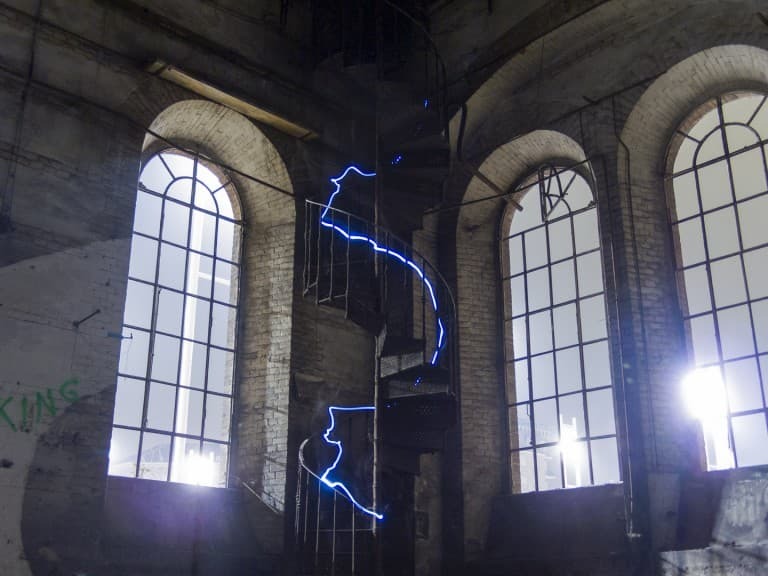 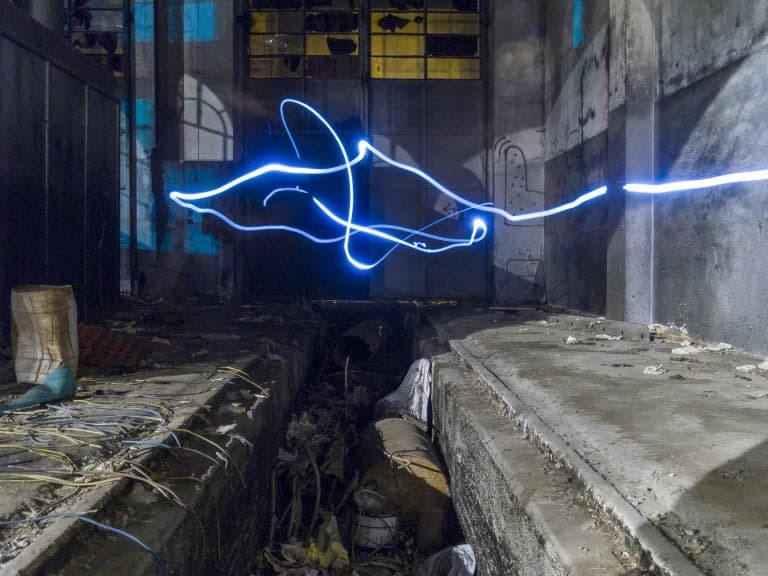 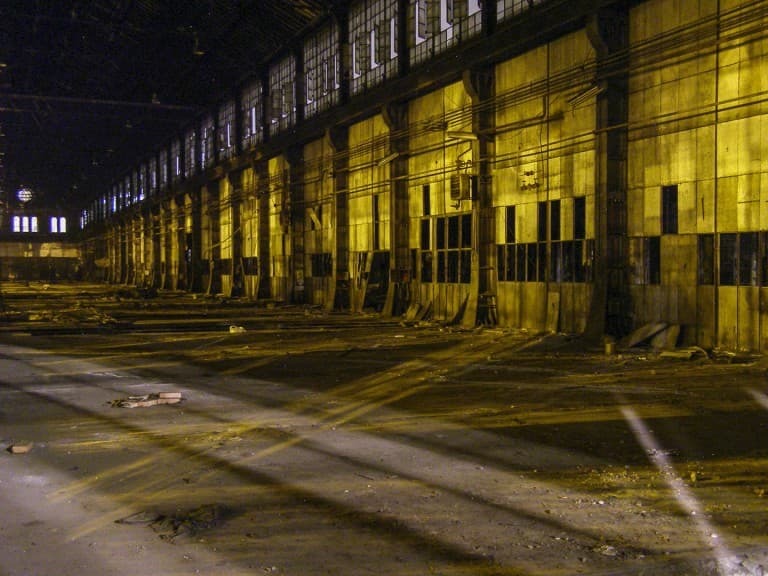 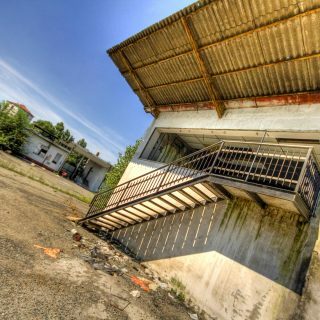 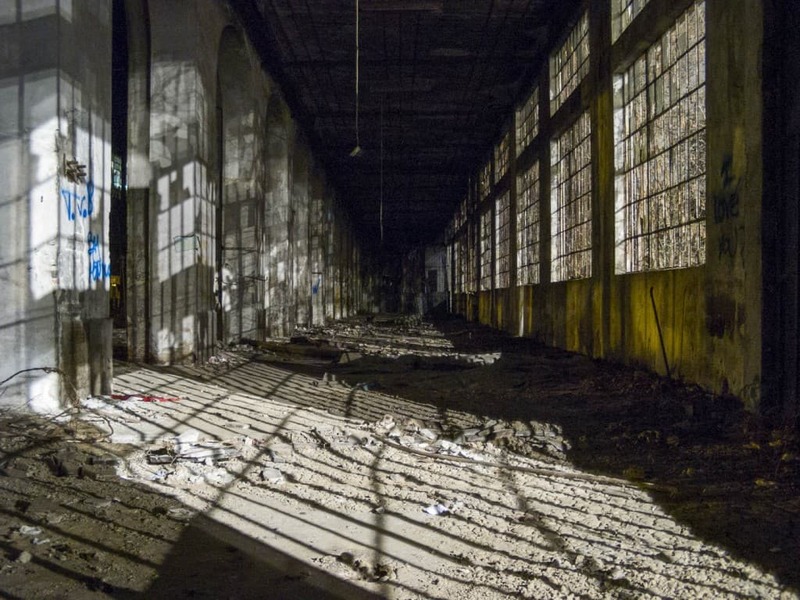 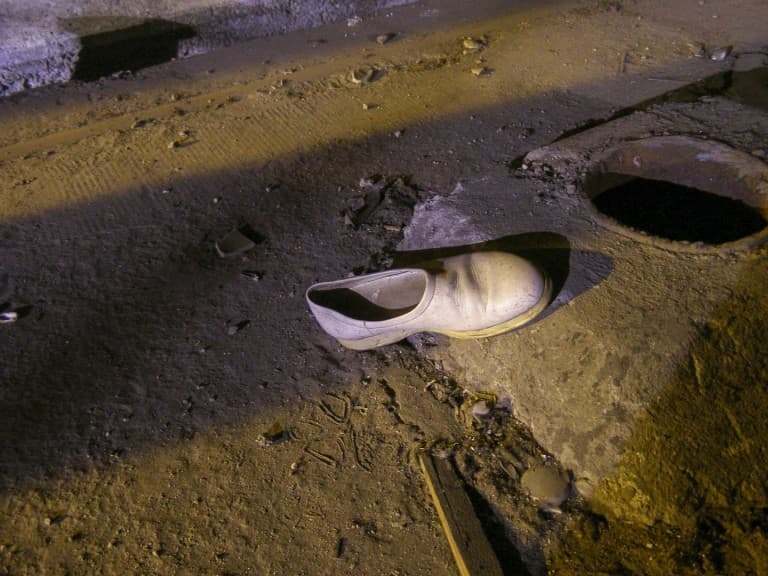 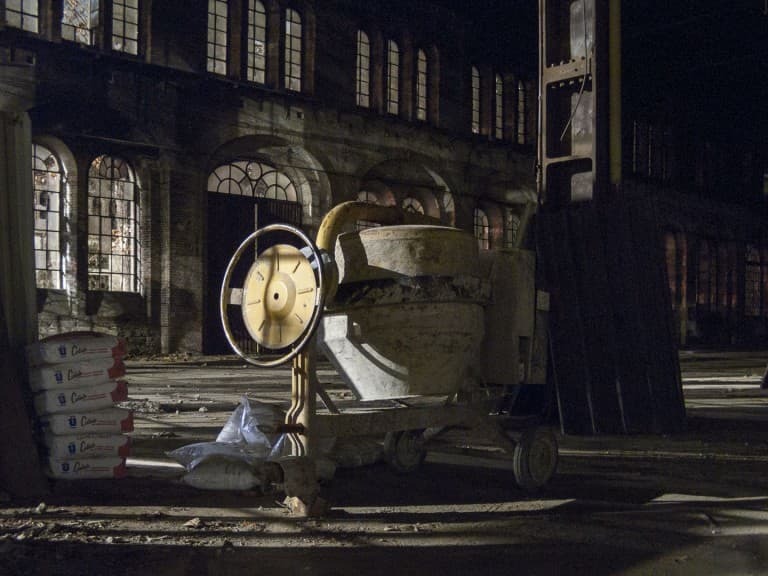 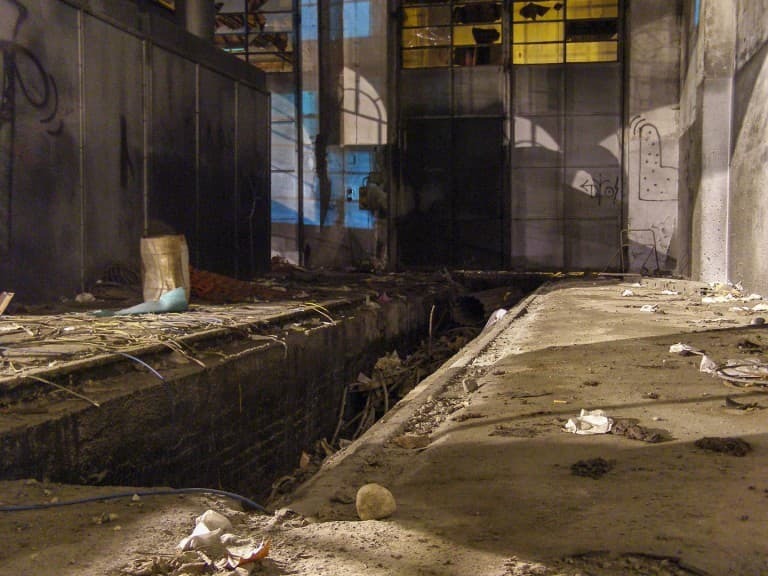 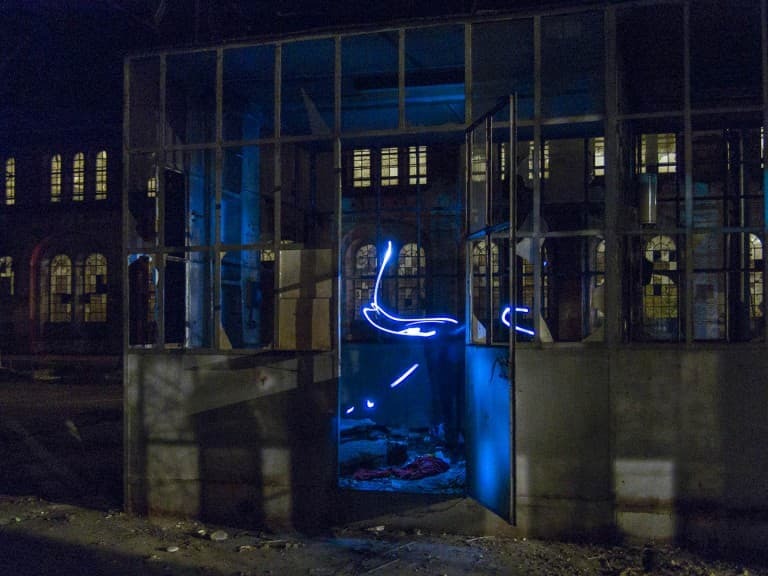 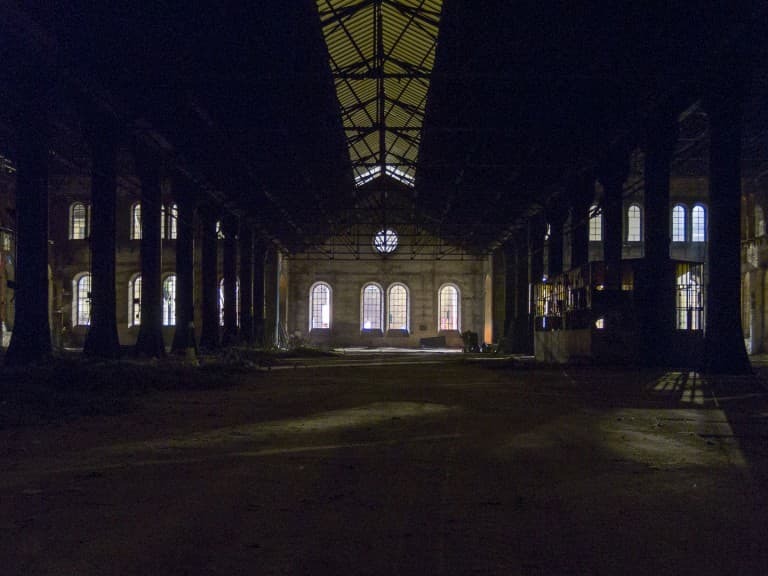 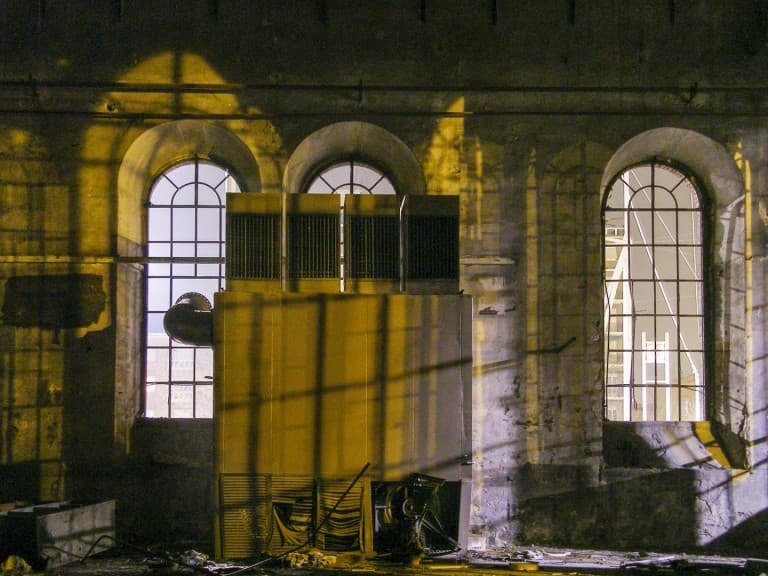 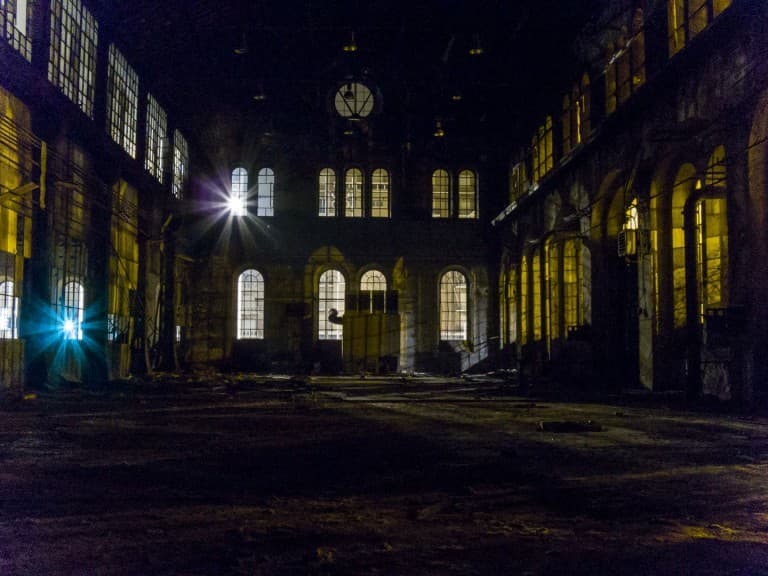 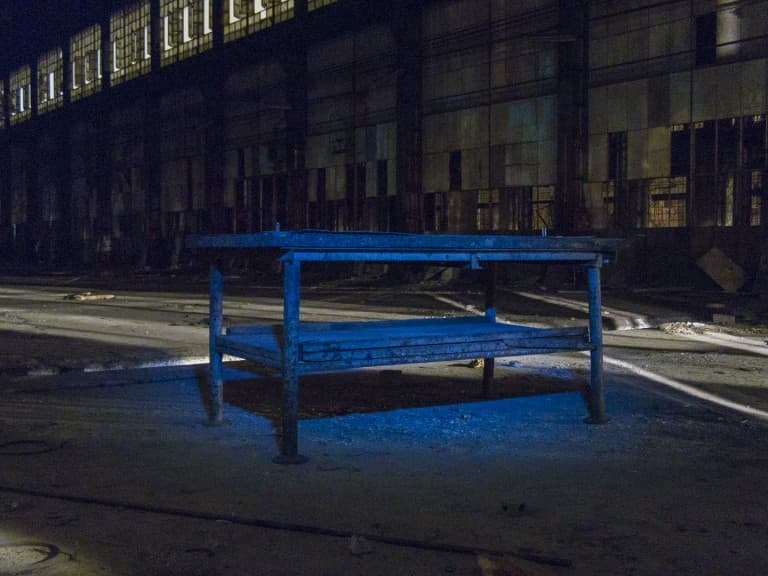 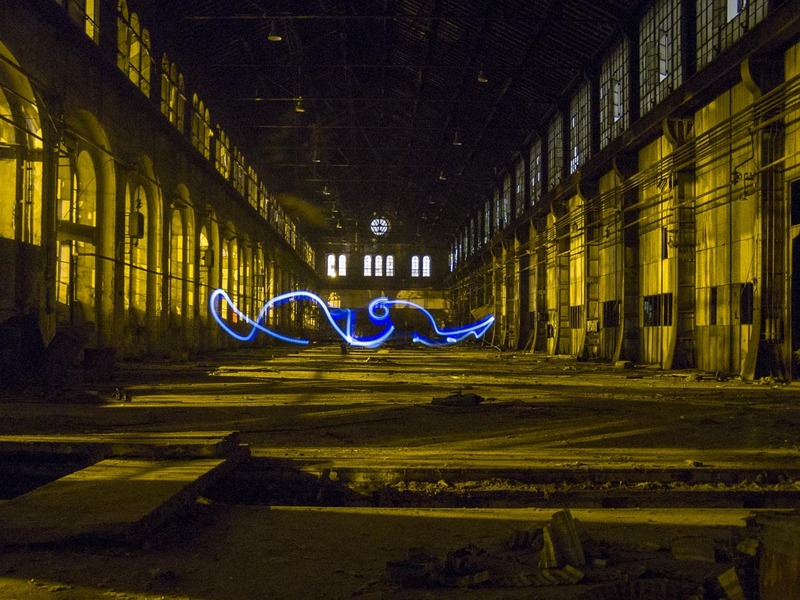 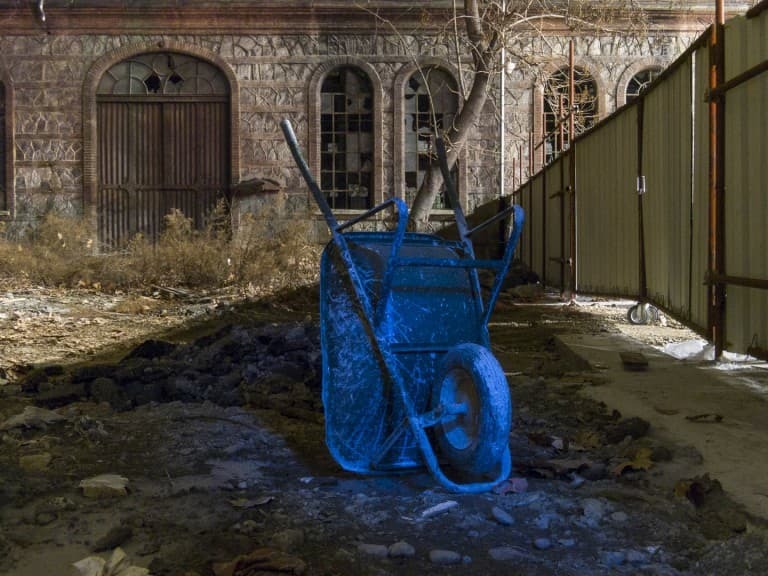 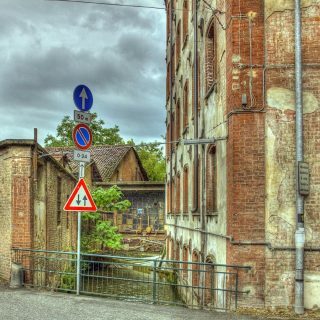 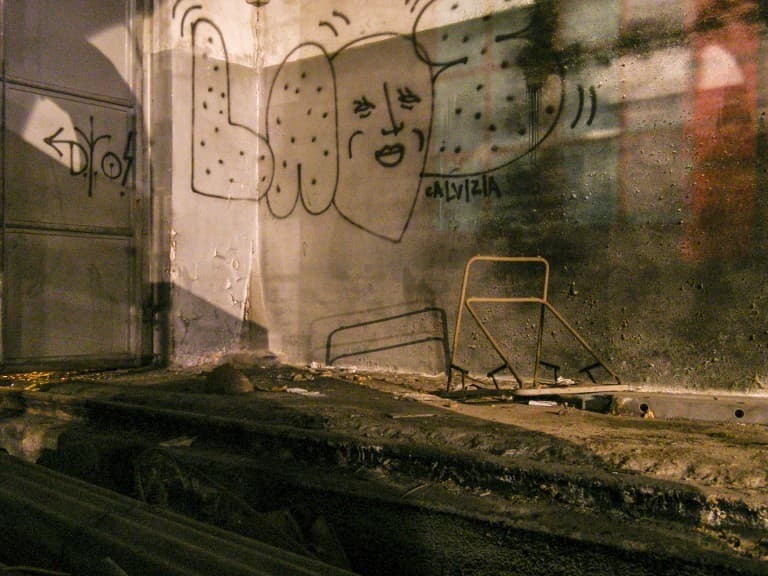 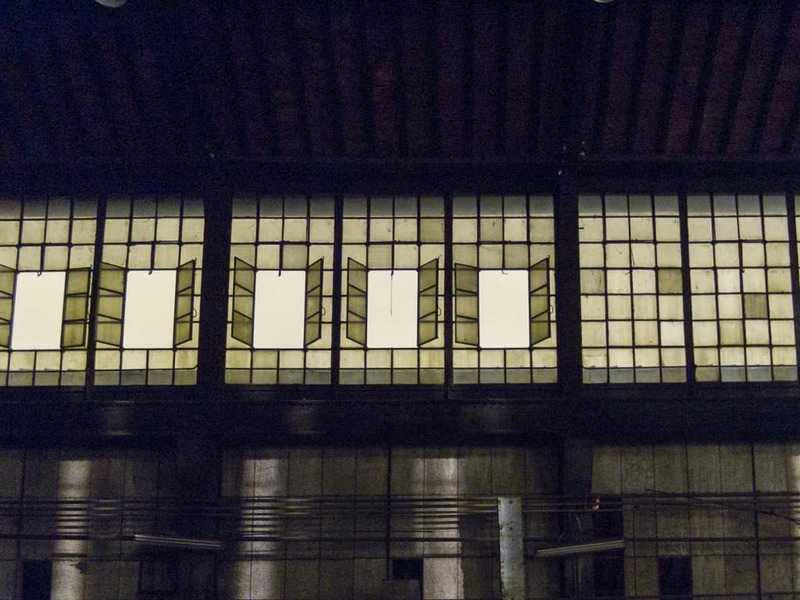 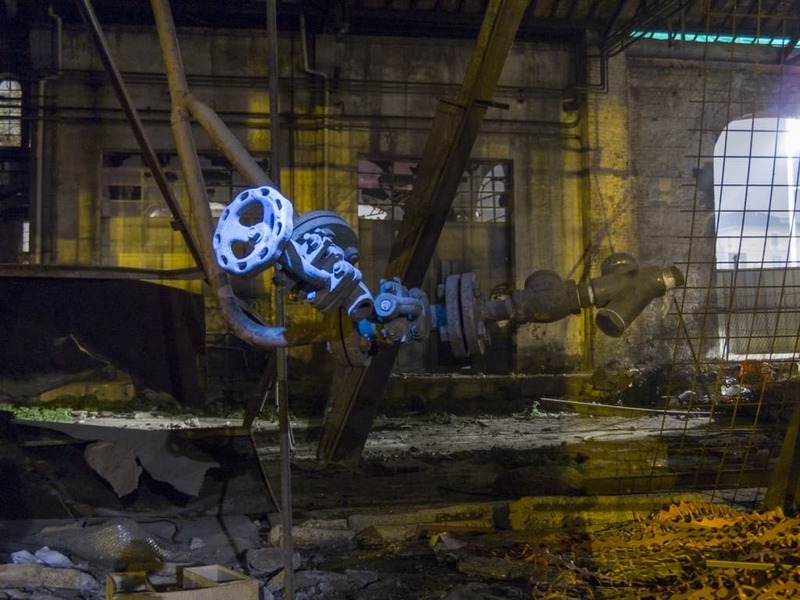 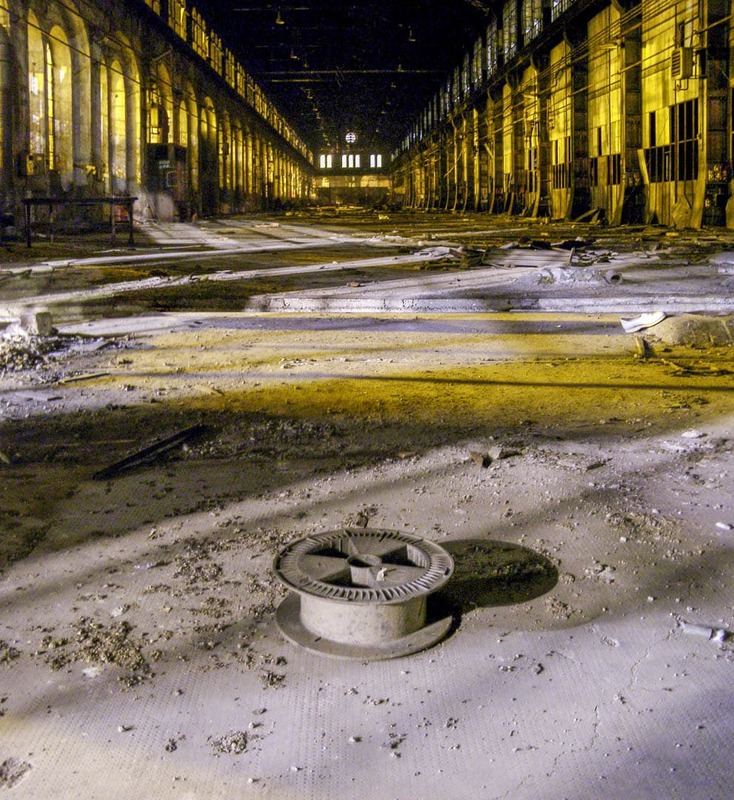 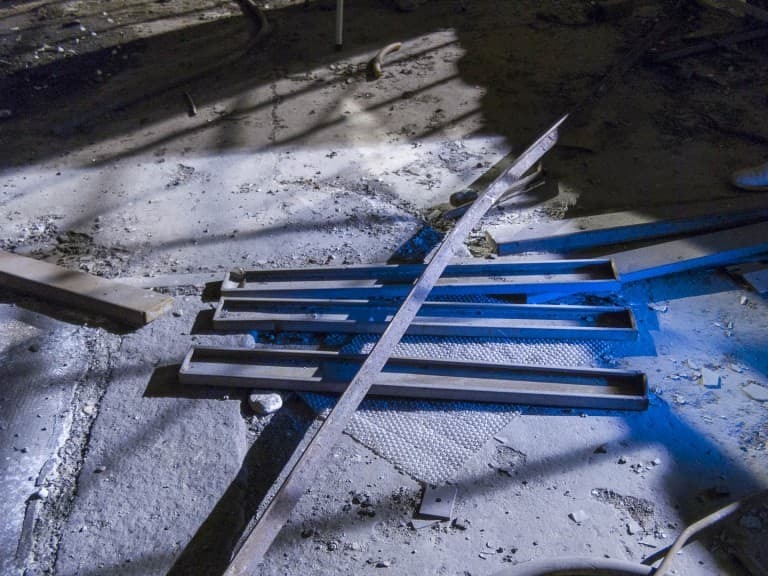 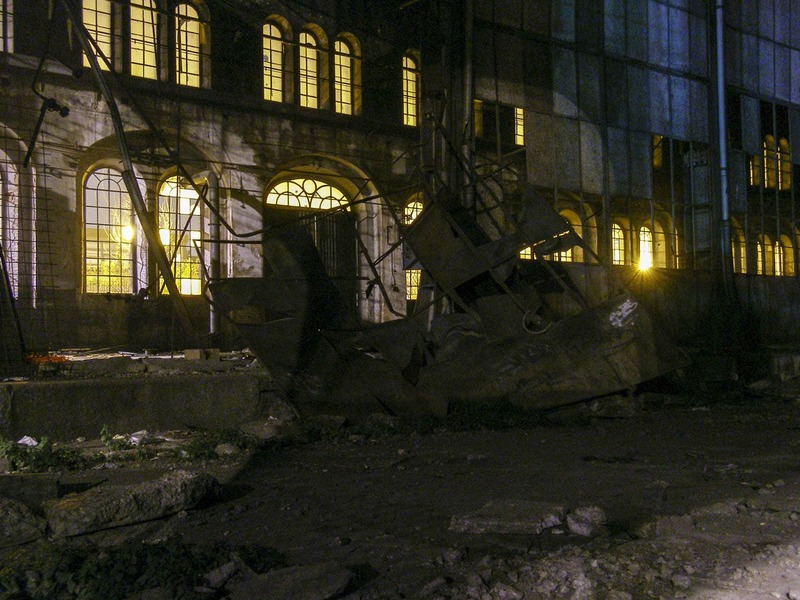 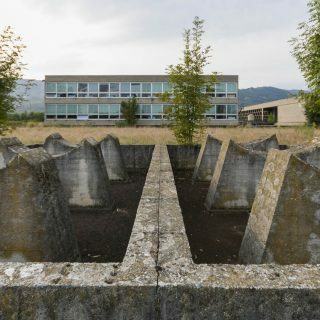 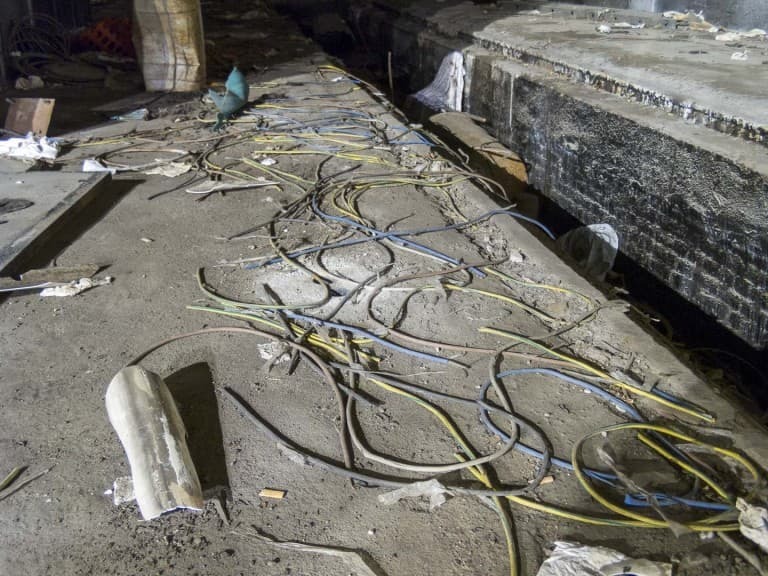 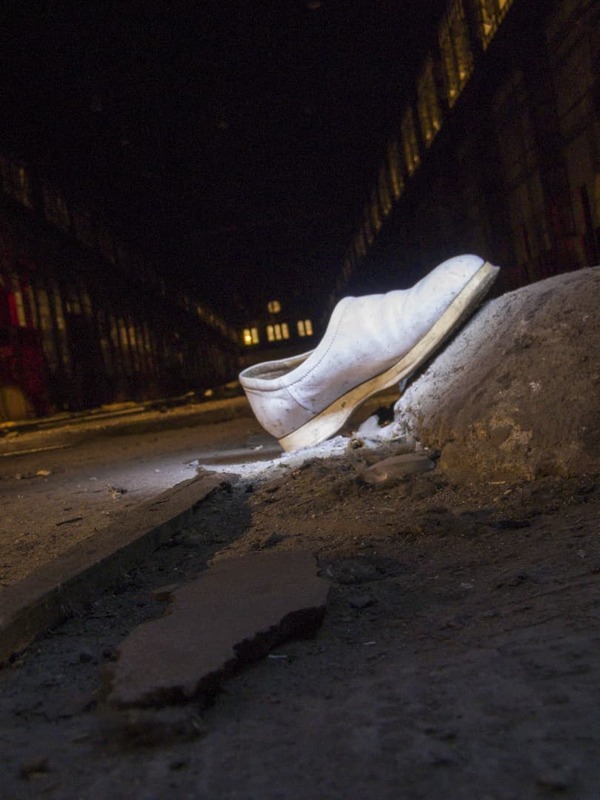 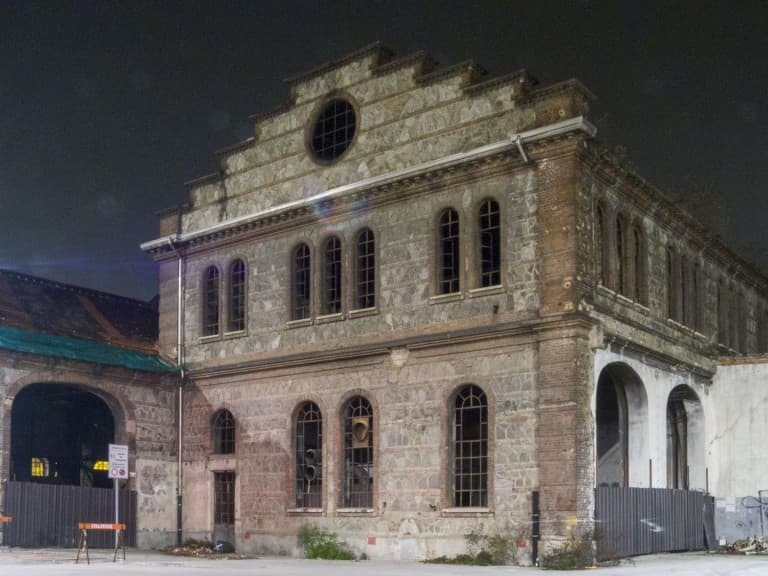 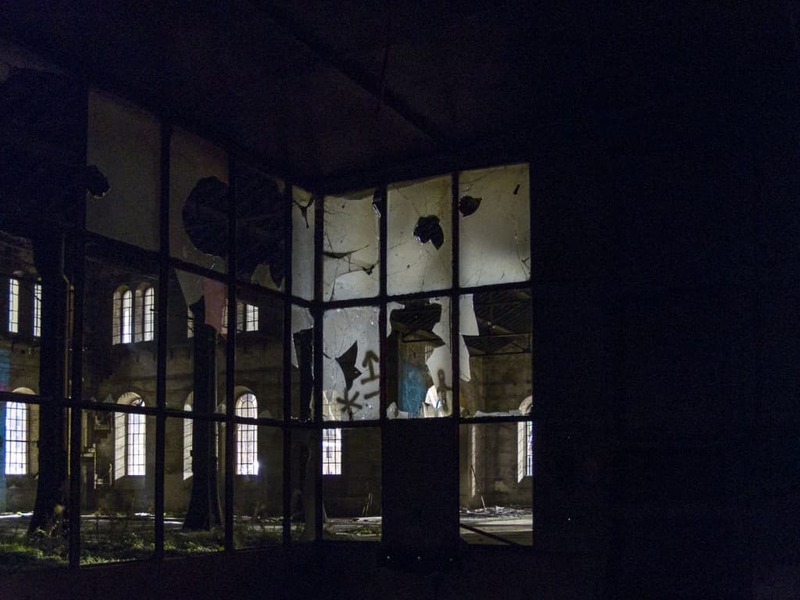 Abandoned “Officine Grandi Riparazioni” complex visited at night, before the conversion into a hub of contemporary cultures. 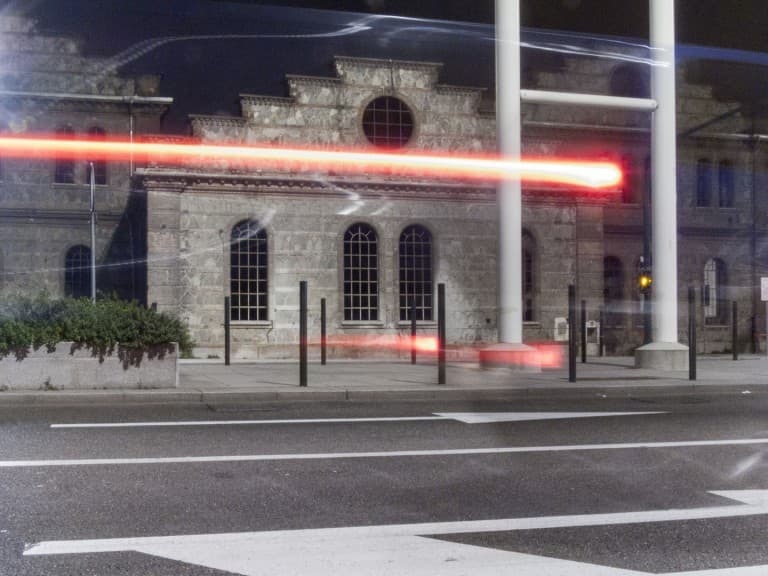 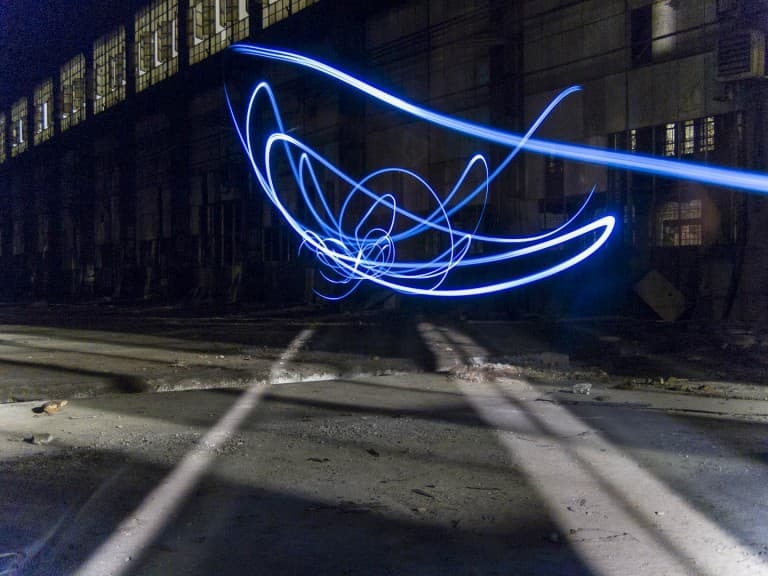 This was my first improvised experiment of light painting. 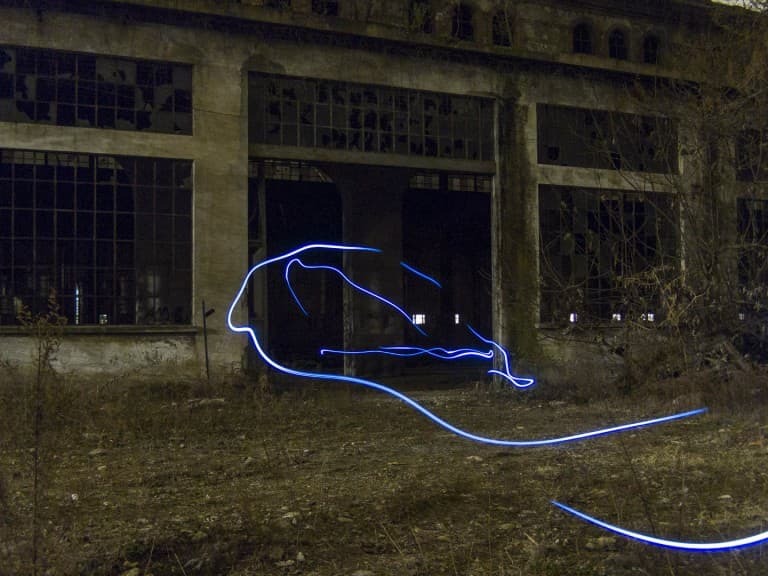 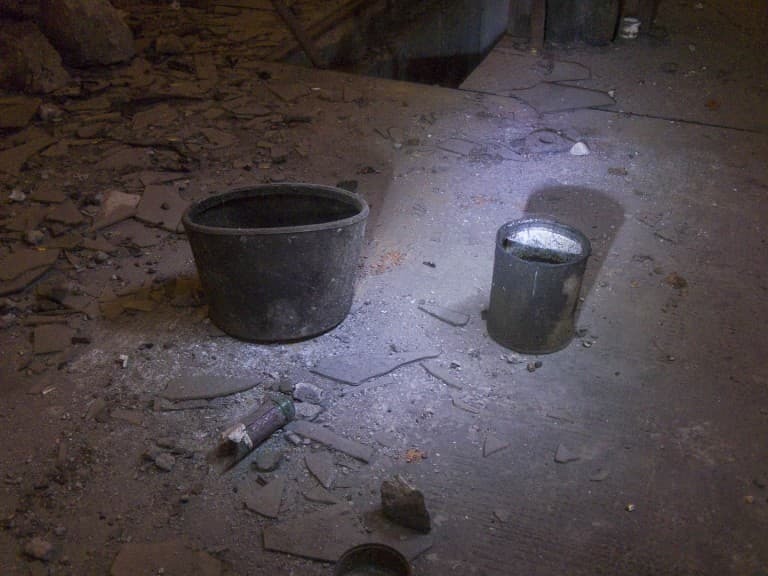 I had not gone to OGR willing to do it, but I had only brought a flashlight for safety and it happened all in freestyle.